The Nissan Kicks is based on the B-Zero platform of the Renault-Nissan Alliance. It is the same platform that also underpins the Renault Duster, Renault Captur and Nissan Terrano in the Indian market. 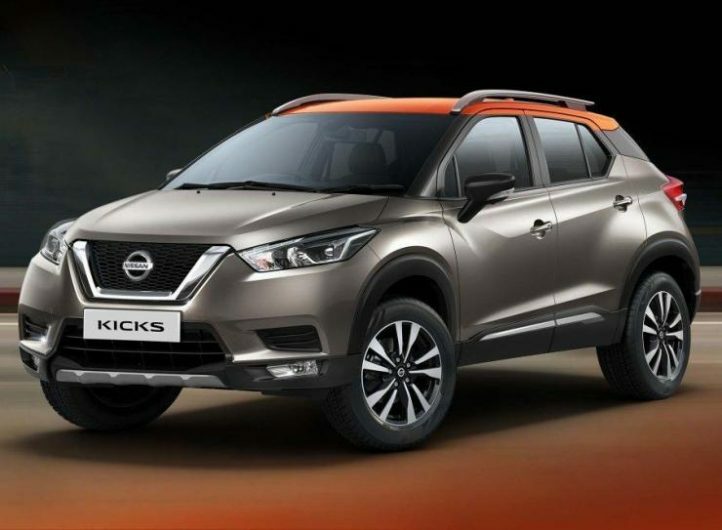 The Indian-spec Nissan Kicks is quite different from the international version and it is much larger in size too. This has been done to keep the cost of the vehicle low as the platform available in the international vehicle much more advanced and costlier. The all-new SUV gets a ground clearance of 210 mm. The Nissan Kicks gets a long feature list that includes brown-black two-tone interior theme and premium leather seats. The leather cover can also be seen on the passenger armrests. It also gets rear AC vents, and 360-degree surround camera, which is a first in the segment feature. It also gets automatic headlamps, start-stop button, keyless entry, cruise control, steering mounted audio controls, touchscreen infotainment system with Apple CarPlay and Android Auto, automatic climate control system, USB charging ports, electrically power ORVMs and powered windows. The Kicks is also high on safety features and gets ABS+EBD, dual front airbags and braking assistance as standard features across the variants. The top-end versions also get the Hill Side Assist, which is another term of Hill Hold feature. 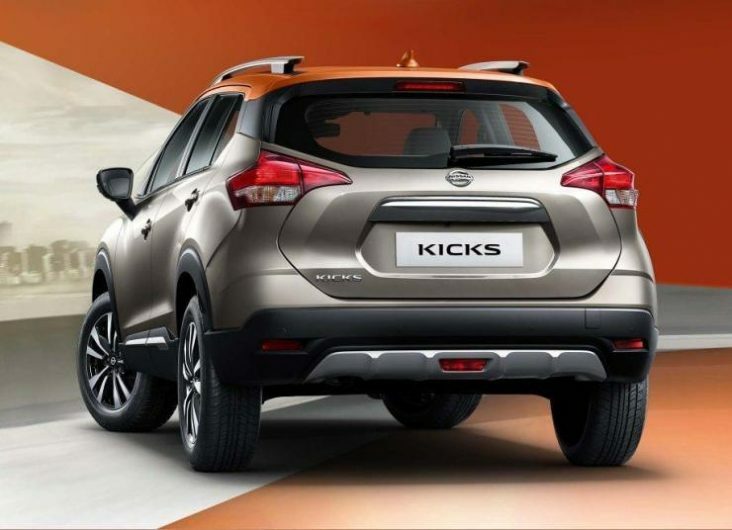 The all-new Kicks shares the engines with the Nissan Terrano. It gets powered by a 1.5-litre H4K petrol engine that generates a maximum power of 106 PS at 5,600 rpm and a peak torque of 142 Nm at 4,000 rpm. The diesel engine powering the Nissan Kicks is a 1.5-litre unit that generates a maximum power of 110 PS at 3,850 rpm and a peak torque of 240 Nm at 1,750 rpm. Both the engines get manual transmissions.